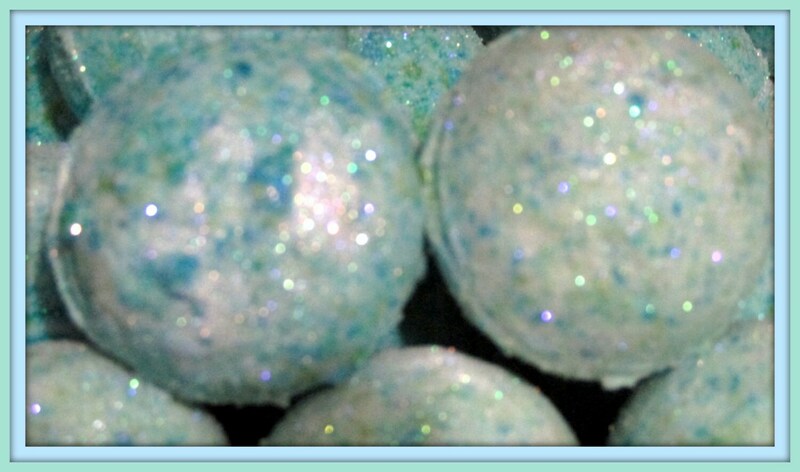 Stardust Soaps Handmade Mermaid Kisses bath bomb fizzy is moisturizing, makes the water feel silky, A special blend of ocean mist, sea moss, and dewy cyclamen petals,geranium flower, water mint, and coriander seed, white cedarwood and earthy vetiver. The Kaolin clay helps to cleanse and exfoliates dead skin cells and debris from the surface. And moisturizing with sweet almond oil - Good Clean, Fun. When you take a bath with a bath bomb, you may notice how much softer your skin will feel. Soft water is more gentle on your skin, and bathing in a Bath Bomb water, will make your skin silky-smooth after every bath. One customer once enthused, "It makes my skin feel like satin!" And you will smell really good! 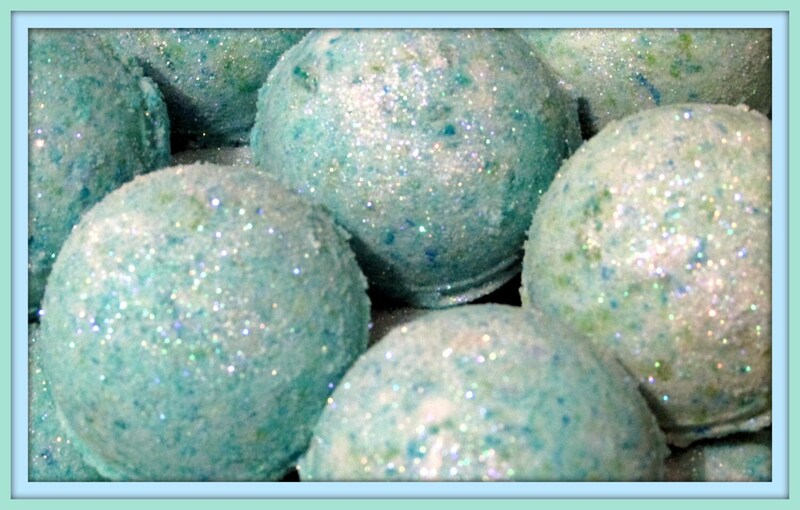 Stardust Soaps bath bombs are made with soothing kaolin clay and Non GMO food grade citric acid to naturally sooth and exfoliate, they also moisturize with natural pure sweet almond oil. NO Fillers, - aroma therapy, naturally exfoliate and moisturize. How to Use a Bath Bomb: Fill tub with warm water, drop in the bath bomb, and it will fizz then you can enjoy the spa experience of this aromatic Bath Bomb Fizzy. Leaving your skin feeling fresh and soft. Beautiful. Smells great. And I like that it doesn't leave a stain on my tub that I have to scrub off 😊 (5 stars) D. P.
I originally left a nice review, with 5 stars despite the fact that I was highly disappointed. I did put in the review that the bath bombs are no where close to 3oz by weight, and are both around 2.1oz, which is a rip off IMO and false advertisement, but I was very tactful and nice about it, and still gave her 5 stars, however, the shop owner, then, contacted me with a lot of attitude, being very rude about it, and I changed my mind. Here is your 1 star, for the average product, and the terrible attitude, and rudeness.